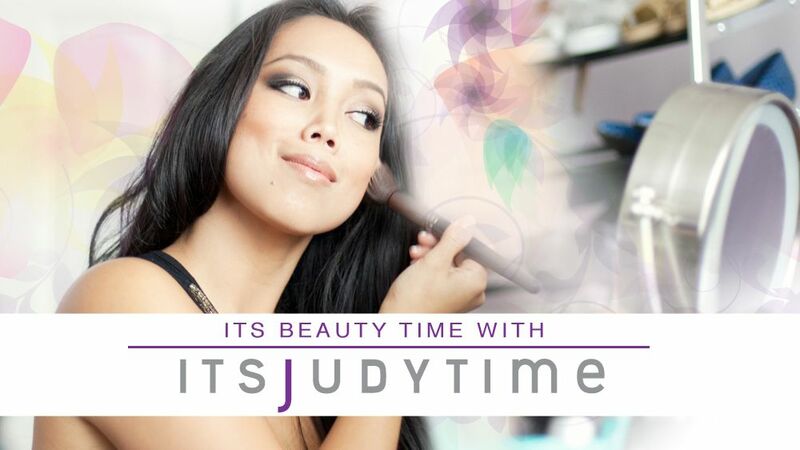 It's Judy Time: Drugstore Makeup 2012 Must-Haves! 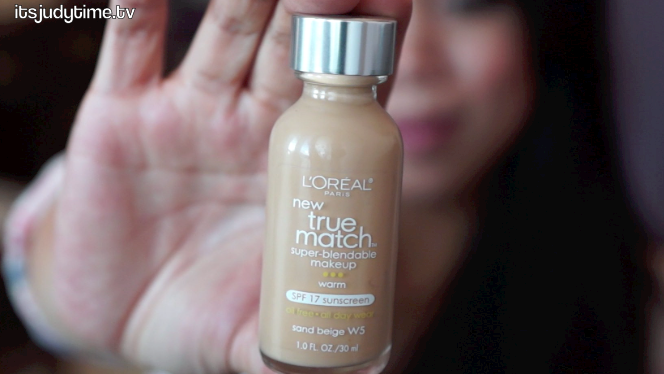 Here are my drugstore makeup MUST-HAVES! This is my go-to foundation for those hot summer days! 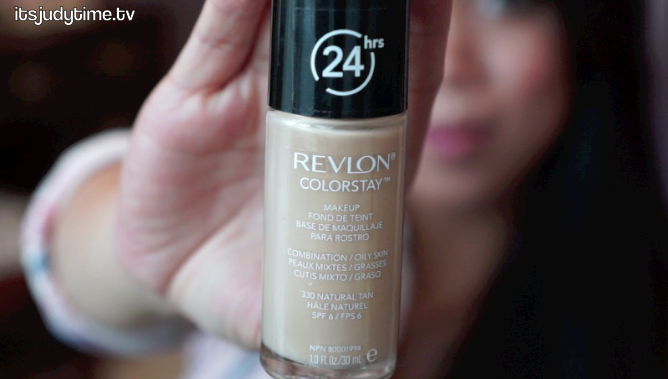 Its the only foundation I bring to my trips in the hot sweaty temperatures of the Philippines! It has awesome, buildable coverage as well. My color is Natural Tan. Its perfect for All skin types! The foundation blends beautifully and has build able coverage. They must have the largest variety of colors when it comes to drugstore makeup. Reliable for sure! My color is W5. 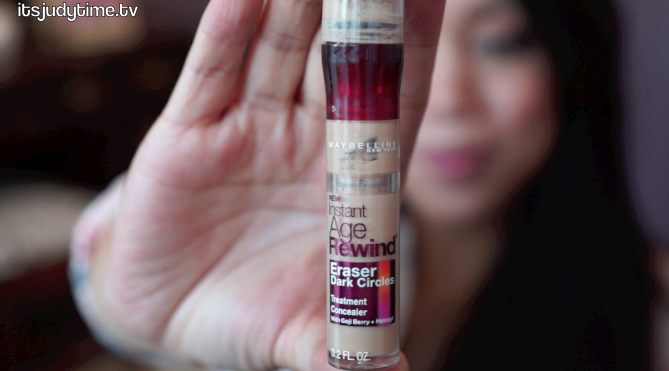 Conceals dark circles and red spots instantly! 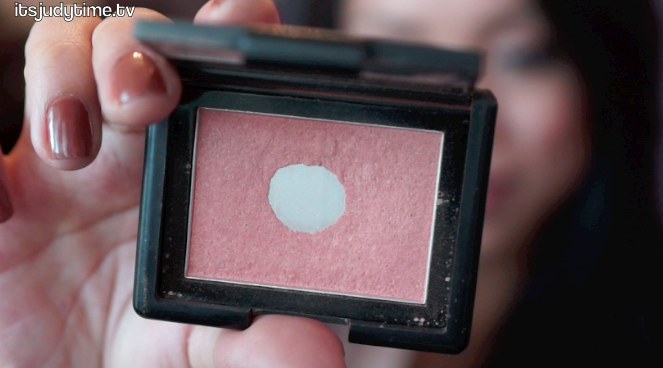 It sets very well and doesn't seem to need any setting powder. The shade I have is Medium. This is THE go-to bronzer! 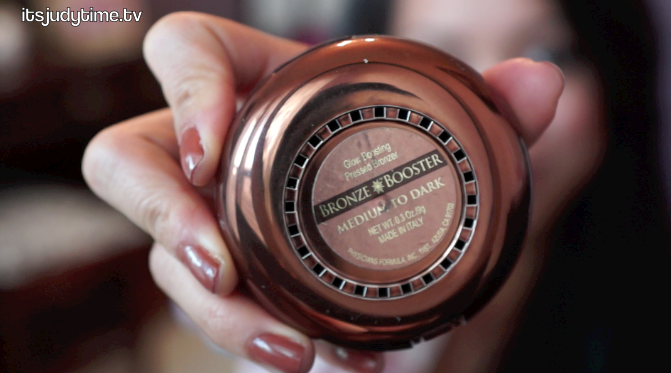 It has a subtle glow that contours my face beautifully :) Although its pricy for drugstore bronzer (typically over $10), I say its worth every penny! 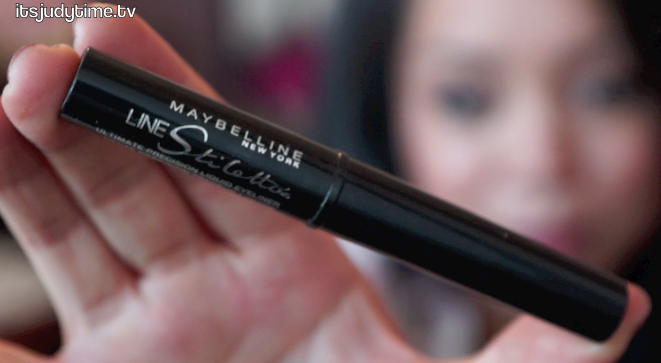 Perfect liquid eyeliner if you're looking for an intense black precise line. It may be a little difficult to use at first (if you're not use to liquid liner) but you'll find yourself loving it after some practice. Its the only eyeliner i've been using since it came out this summer. In my opinion, its even better than the high end gel liners like Bobbi Brown or MAC! Smudge free and glides on easily! At first I didn't like this mascara because it doesn't volumize. However, its great at separating and lengthening lashes! Its completely smudge proof. I tend to wear this mascara whenever I'm using false lashes. It helps blend my real lashes with the false ones. This is my best friend. 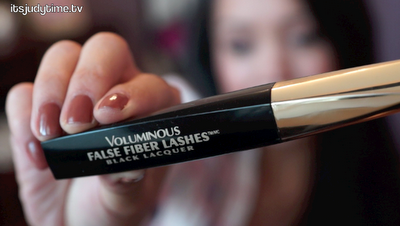 I'm stuck with short sparse lashes, but thanks to this bad boy I can easily get thicker lashes! They can get a clumpy if you layer like crazy (like i do), but I use a lash comb to separate my lashes in-between the layers. In my opinion, this is the best drugstore palette out there! You get wearable everyday neutral colors. The shadow consistency is buttery and easily blendable! I LOVE IT! Its between a lipstick and a lipgloss. I love wearing this lipstick when I go smokey on the eyes! Although its not a long lasting lip color, I love that its non-sticky and moisturizing! These lipsticks are one of my top favorite of all time! I prefer wearing them over MAC and Makeup For ever! They're long lasting lip colors and most days I just have to reapply once. My favorite colors are: Forever frappe, tender berry, and ravishing ruby. If you're looking for a makeup remover wipe that removes waterproof eye makeup and is for sensitive skin, this is it. 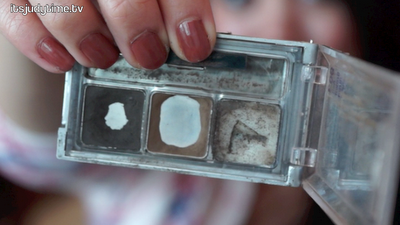 I like traveling with these wipes because I can skip out bringing eye makeup remover in my suit case! Of course I can't forget about my lovely viewers!!! I made two gift bags full of all the goodies mentioned above! The only things I didn't include are foundations and concealer. I have two bags: One for a national winner, and one for International!!! If you would like to enter, see how in the video below! Looks like a lot of these companies test on animals..no thank you! My favorite drug store eyeshadow is Color Tatoo by Maybeline! this really helped a lot . i followed your awesome blog . 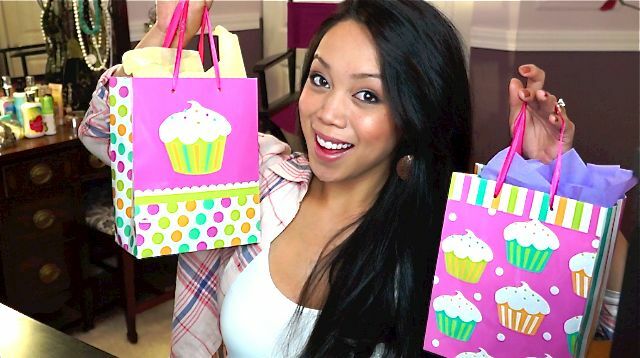 Did you announce who won the "drugstore makeup 2012 must-haves"? I love your videos! 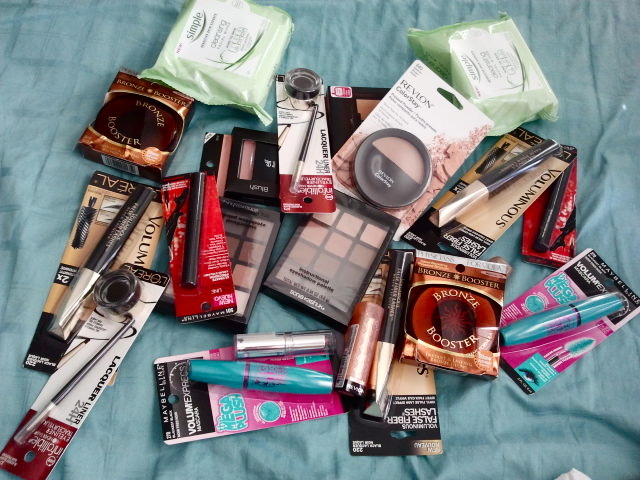 They definitely helped me pick out the best drugstore products :) Could you do a video on E.L.F face primer? I would love to see how well it works. I loved that color Forever Frappe on you, but on me.. it looks so brownish-orange and nowhere near as pink as it does on your lips :( I'll try Tender Berry next. 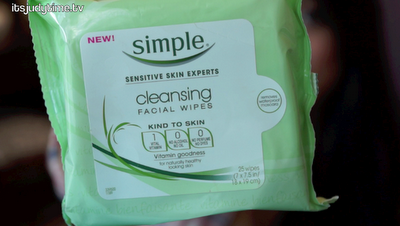 I really like the Simple cleansing facial wipes, I use them all the time. The other products you showed look great. Thanks for sharing your videos. My favorite drug store lip stick is very cheap. The brand is L.A. Colors, the color is Mauve Glaze. Whatever else I use, it's my top go-to. Uh Judy you are so amazing! I love the way you do this video! I always see your videos but I can`t get them where I live... this is bad !Anyway great video and it is done so sweet by you! 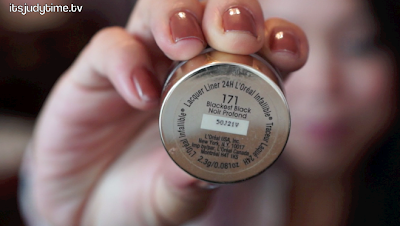 I can’t wait for your 2013 Drugstore Makeup Must-have list! I agree with you ^^ thanks for the list of makeup!